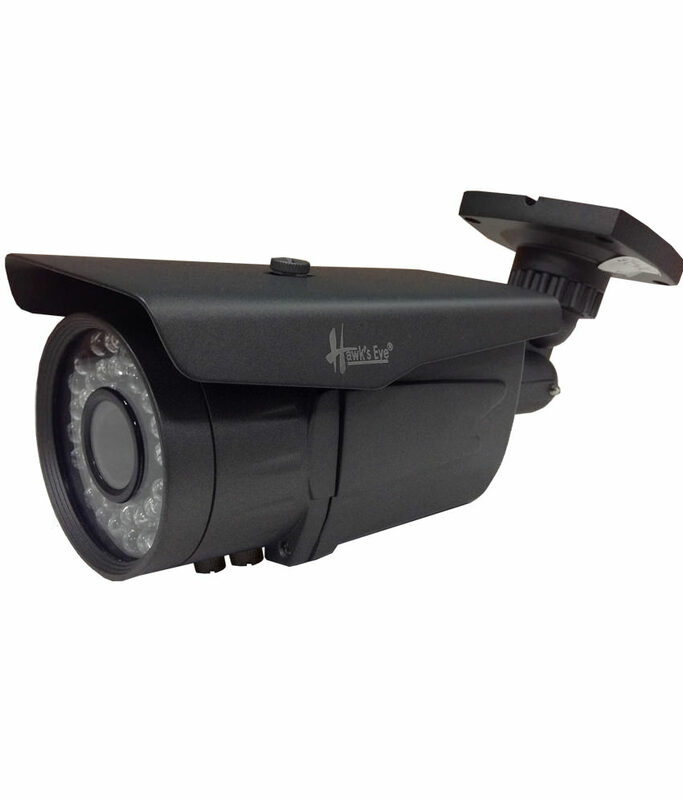 Hawkseye Technologies are based in Punjab (India) and provide the highest quality service and products in the areas Security and HD CCTV Cameras. 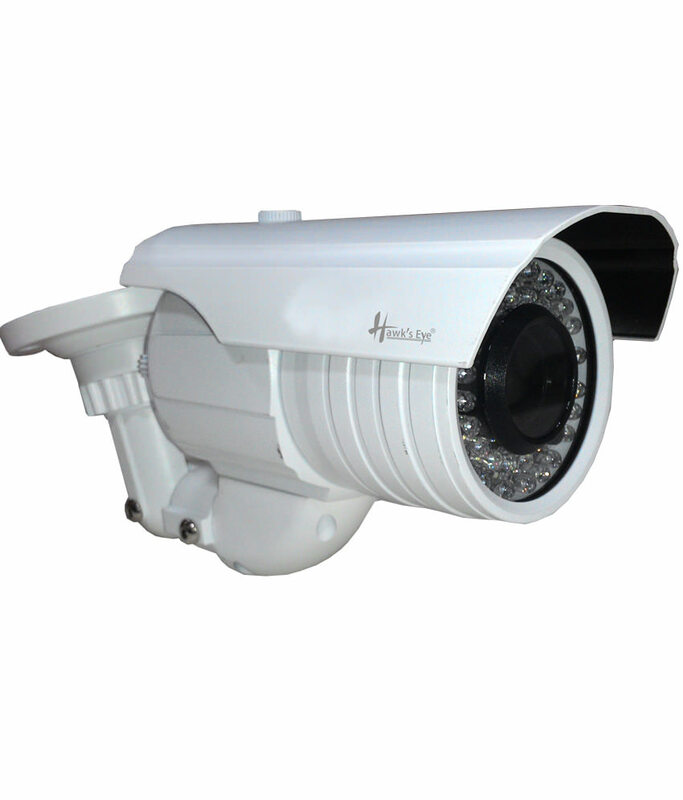 Hawkseye Technologies aims at achieving customer satisfaction through excellence in IT & CCTV solutions by providing the most innovative and reliable services. At Hawkseye Technologies we place a huge emphasis on our quality assurance process and ensure that this is implemented across the board with all of our clients. 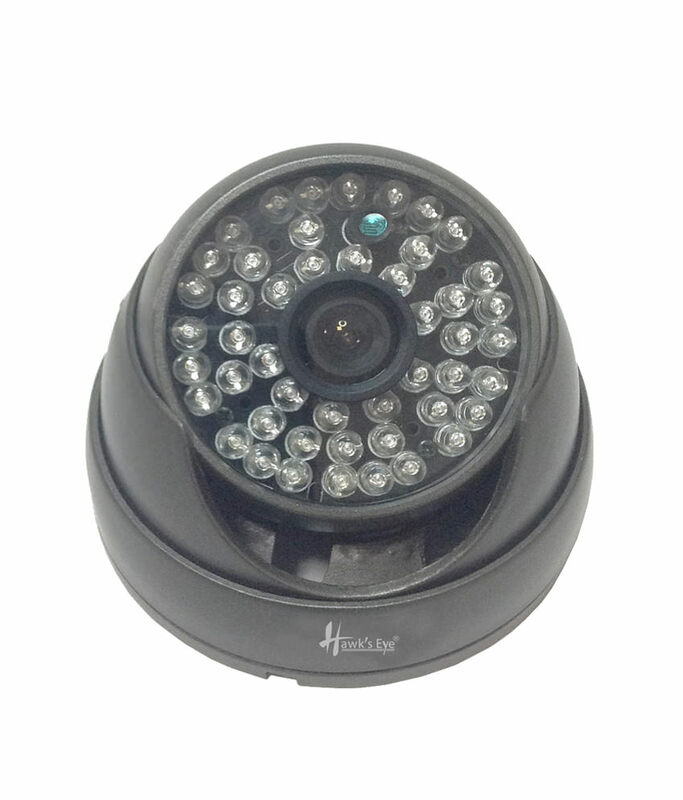 Our vision is to be committed to our customers, committing to listen and analyzing their needs and ultimately supply them with the best solutions in IT support & High Definition CCTV. We attach great value to providing quality services to our customers and we place a great deal of responsibility to delivering high service and support. 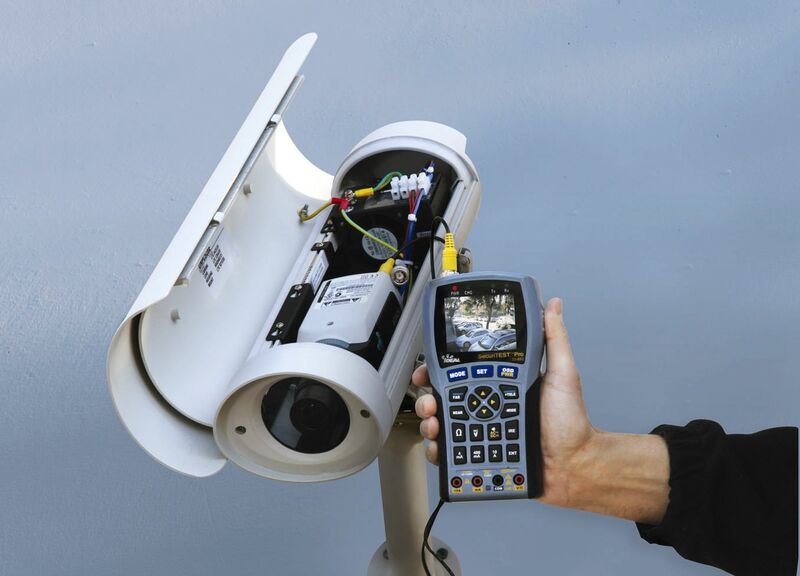 We understand that security equipment is often the last line of defense against al security threats. We, therefore, provide technology that you can depend on even when the chips are down.